To have a wonderful tank you need more than some great fish. Of course, the creatures you keep will make your aquarium look beautiful, but they cannot survive without the proper equipment. As every passionate aquarist knows, the lighting in your tank is one of the primary factors encouraging the growth of your plants and the health of your fish. Many species of fish will lose their pigmentation without enough light and the plants will not develop properly. There are many good choices for lighting systems on the market, but the Finnex Stingray Aquarium LED light has amazing specifications suitable for all types of aquariums. The first advantage of this light system is its versatility; the size of your tank does not actually matter, because this piece comes in different sizes. 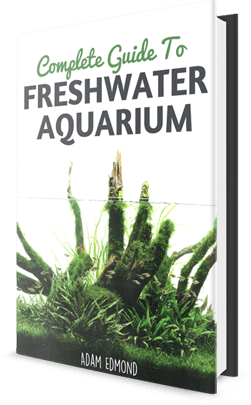 It is vital to choose the right size for your tank to ensure it will not fall inside the tank or fail to provide the proper amount of light the fish and plants need. Another strong point is the sleek design of this light; it is so thin and stylish it is barely noticeable from a distance. It is placed above the tank using the two small supports—you may even forget you have it! This can be very useful for an elegant tank placed in your office or living room in which obvious equipment would be unattractive. Since the Finnex Stingray Aquarium LED Light comes in seven different sizes, the power the light provides does as well. The longer the fixture, the more LEDs it has creating brighter, more powerful lighting and, unfortunately, more energy. If you need a long fixture but not as much light, you can simply remove some of the bulbs for as much light as needed. This fixture combines three different types of lights to ensure a proper habitat for your fish. The 7000k LEDs will provide illumination to your tank at night as well as during the daytime. 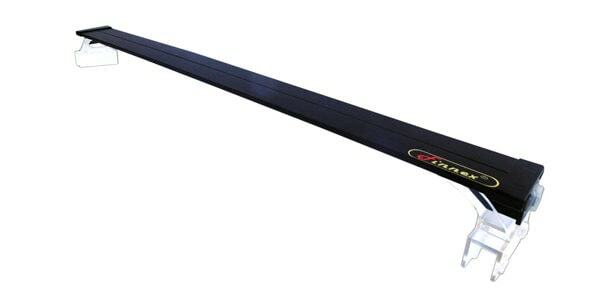 The 660nm and Blue LEDs are suitable for the nighttime or for types of fish who do not require that much light. The last two types of light will also give a stunning appearance to your tank, changing the general color and ambiance. If you do not want to deal with complicated equipment, you will be happy to know that it takes only a few seconds to install these lights. The fixture comes with two plastic clips on the sides to stabilize the system on the sides of the tank. If you prefer something more elegant, you can easily cover the lights with the cover of the tank so it will not be visible at all. While this light will not be suitable for tanks requiring very bright light, you can easily find a place for it in one of your tanks. This light does not offer enough light for photosynthesis, in another words, the lights that your plants need. Although it is more than enough for a regular tank where you have a few plants, you might want to supplement the lights if you want to keep a great deal of plants in your aquarium. The price, of course, is also an important element. 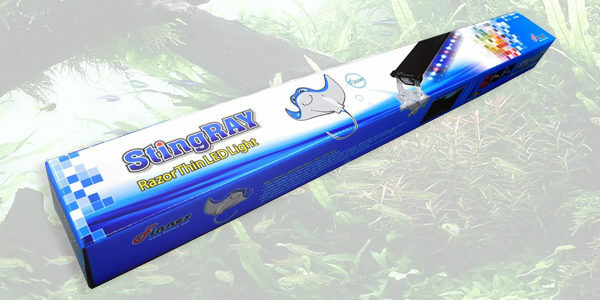 The Finnex Stingray Aquarium LED light is more than reasonable for the quality that it provides. Additionally, this piece is resistant over time and does not have to be changed after using it for a few months. The price varies from time to time but most of the time, it does not go above $70. Before you choose the kind of light to add to your tank, make sure you know the needs of your fish and plants. Too much light can make fish sick, not to mention algae will appear shortly after that. Not enough light and your plants and fish will not develop as they should. There has to be a balance, which can easily be obtained with this fixture.